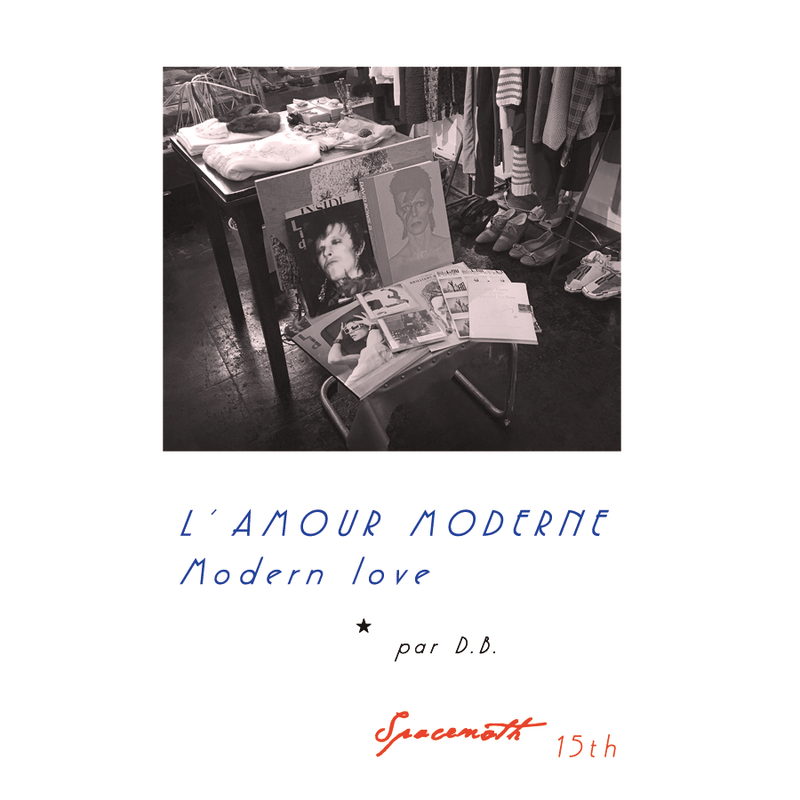 " L'amour Moderne par D.B. " special items : spacemoth × D.B. & 灯台 for bowie !